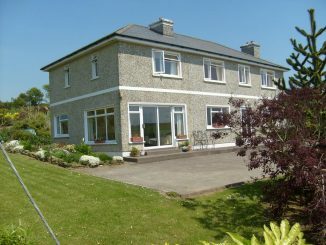 There is an abundance of good quality Bed and Breakfast in Cork City and County. 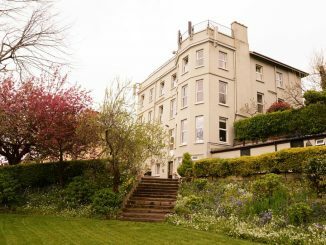 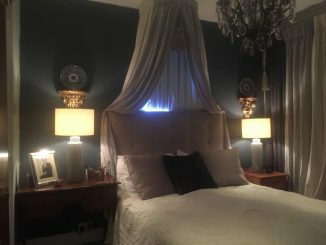 This is our selection of the best B&B throughout the county. 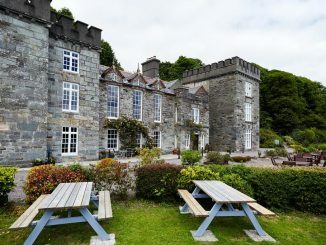 Bed and breakfast is usually much cheaper than hotel accommodation. 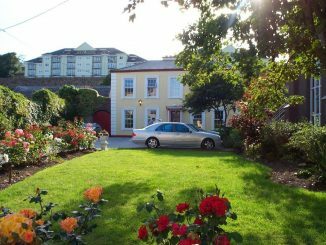 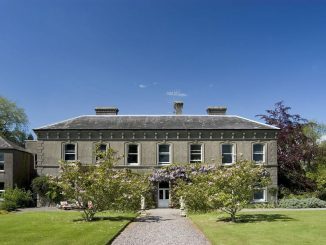 Many B&Bs in Cork offer accommodation which is as good as many hotels and visitors who do not need bars, gyms or fancy restaurants may find that Bed and Breakfast is a suitable option. 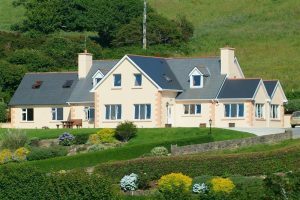 B&Bs can range from family homes to purpose-built accommodation. 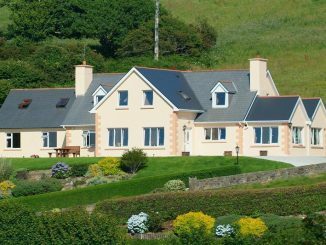 Breakfast is an essential feature of B&B and some will serve evening meals on request.